Irritable bowel syndrome (IBS) affects 10-20% of the UK population. Although IBS is quite a common condition, the term ‘IBS’ is used far to lightly. 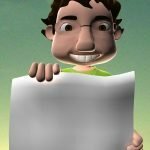 Many people will state that they have IBS before actually having any formal testing and some doctors will even give IBS as a diagnosis before doing the correct tests. Did You Get The Correct Diagnosis? IBS isn’t actually life threatening, so what is the problem? Well, the symptoms of IBS – bloating, diarrhoea, constipation, stomach pain etc are also symptoms of many other, more serious conditions (including cancer!). So, if you are having gut problems, go straight to your GP and get tested! You can read more about getting the correct tests for IBS here. 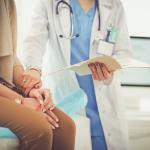 Were You Avoiding Gluten During Your Tests? One of the alternative conditions that the doctor will be looking for during your test is coeliac disease. This is a condition where your immune system incorrectly reacts to gluten (a protein found in wheat, barley and rye). The test (TTG antibody) works by looking to see if your immune system is reacting to gluten. In a normal body, there would be no immune reaction. In someone with coeliac disease, there will be. HOWEVER, if you remove gluten from your diet before the test and you DO have coeliac disease, then the test will come back negative anyway. If you have already taken gluten out of your diet, you will need to reintroduce it back in for 2 meals/day for 6 weeks. 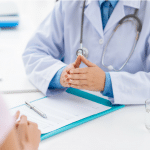 It is important to get an accurate coeliac test because if you do have this condition then you will need: regular consultant check ups, a very strict gluten free diet (different to gluten intolerance), your bone health to be reviewed and regular blood tests for the rest of your life. Have You Actually Got A Food Allergy? 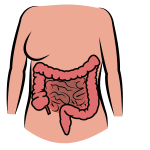 If you are having digestive problems and have gone down all the recommended routes to get an IBS diagnosis, there is still a very small chance you could have a food allergy. 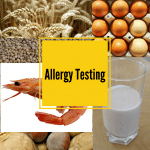 There is a type of food allergy called non-IgE mediated and this will not come up on any test. Therefore, it will initially be diagnosed as IBS. Only a dietitian specialising in food allergies will be able to spot this and they will soon get your on the right track. If you have any of these symptoms then go to your GP for testing. 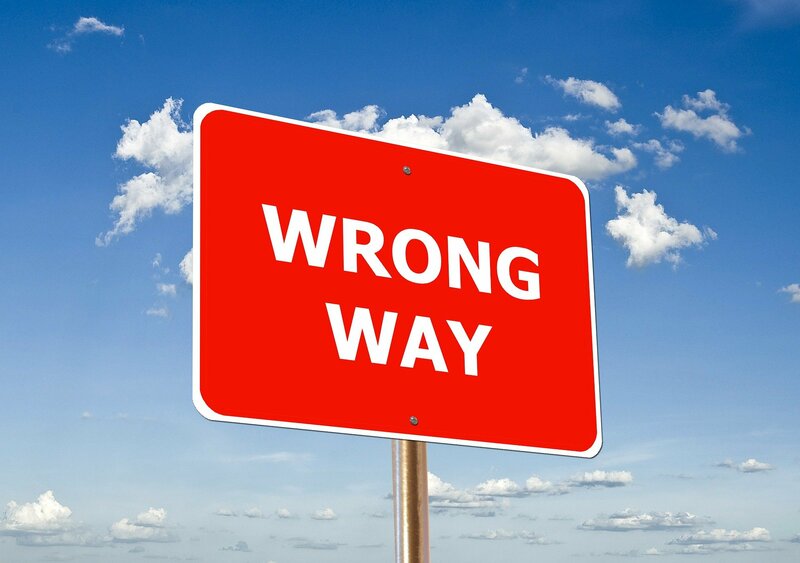 Do not start avoiding any foods until your tests have all come back negative. See a specialist dietitian to avoid further problems. If you would like any dietetic support with this, please feel free to contact me to arrange a free phone call consultation on 07827817013 or admin@thefoodtreatmentclinic.com. Enjoyed that? 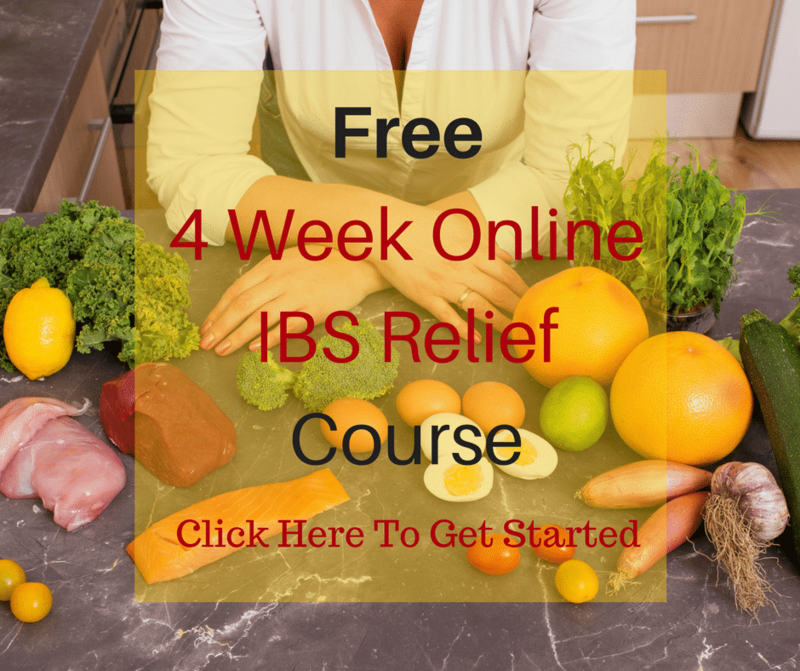 Why not sign up to my FREE online IBS Course?